Description: Small blue mouse wearing a space suit. 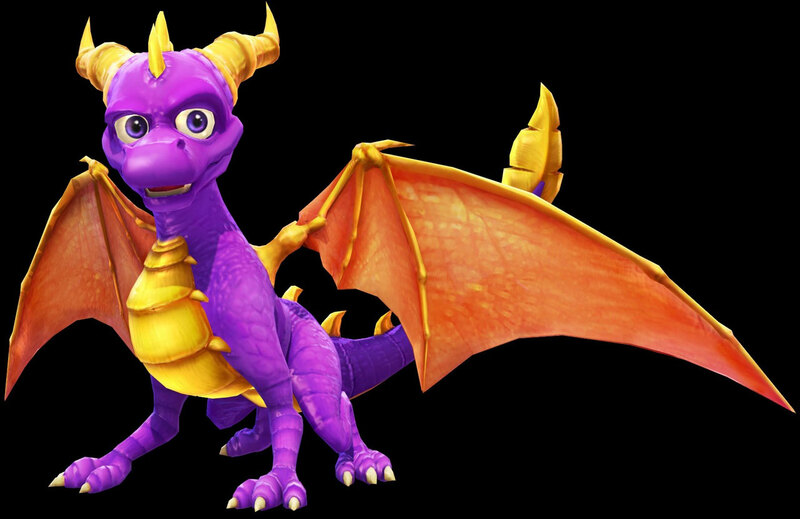 Other Info: Captain of a misson to Spyro's world. Upon landing Rhynocs turned off their navigational system and attempted to stop them loading the cargo as they tried to leave. After turning all the navigational systems back he gave Spyro the firefly Bubble. Quote: "Just how many lifeforms are on this planet, anyway?"